Delicious to eat, the rockfish in Washington’s Puget Sound were being fished to levels that threatened extinction. 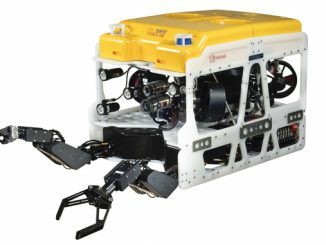 Now scientists at the Washington Department of Fish and Wildlife are undertaking an important conservation study into the threatened rockfish species using a Saab Seaeye Falcon underwater robotic vehicle. 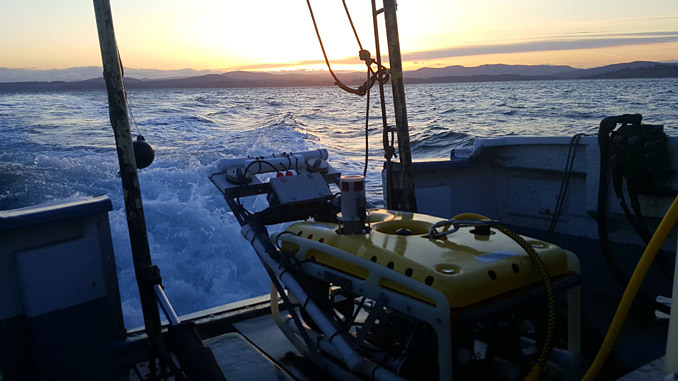 Senior Marine Fish Research Scientist, Dr Dayv Lowry, explains that managing the conservation and recovery of rockfish populations in Washington’s Puget Sound, depends on the accurate monitoring of rockfish populations, depleted through overfishing and ecological degradation. 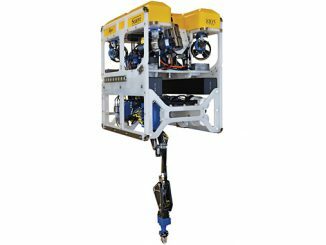 “Of the tools we’ve tested, only the Falcon can find and measure the rockfish and other structure-associated marine fish species found amongst the deep and rocky seabed,” says Dr Lowry. 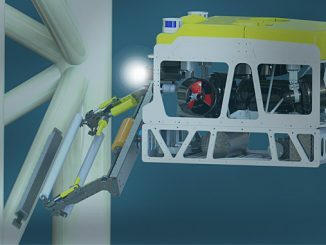 Added to the vehicle’s precise manoeuvrability amongst the cracks and crevasses of complex underwater rock formations, the Falcon, whilst small in size, “has enough bulk and power not to be pushed around by the current,” says Dr Lowry. Rated 300 m and 1,000 m, the Falcon’s power and control make it highly manoeuvrable and able to master strong crosscurrents whilst undertaking exacting tasks with steadiness and precision.